Commercial Real Estate And so Much More. Commercial real estate can be complicated, its negotiations long and sometimes difficult, its eventual agreements bound up in ponderous technical detail. 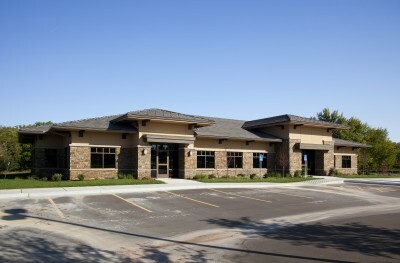 We created InSite Real Estate Group to cut through the commercial clutter. To bring attentive, skilled service to clients seeking broker/developer relationships that are both strategic and very personal. Come to InSite. 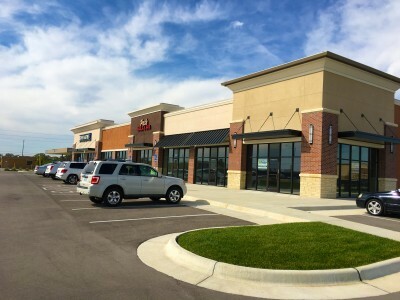 In all matters related to commercial real estate in Wichita, in Kansas, indeed anywhere in the United States, you may expect informed opinion, thorough market knowledge, and straightforward analysis.